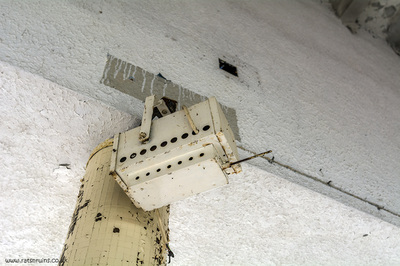 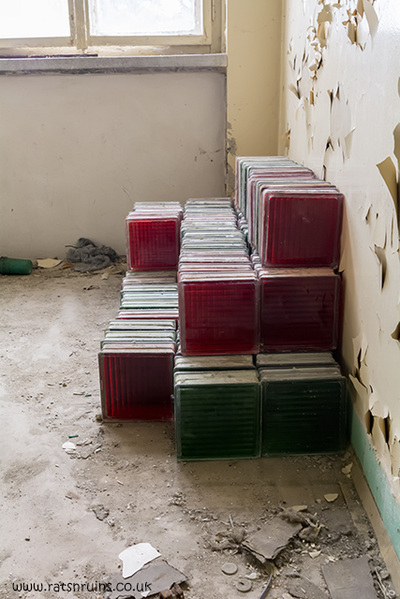 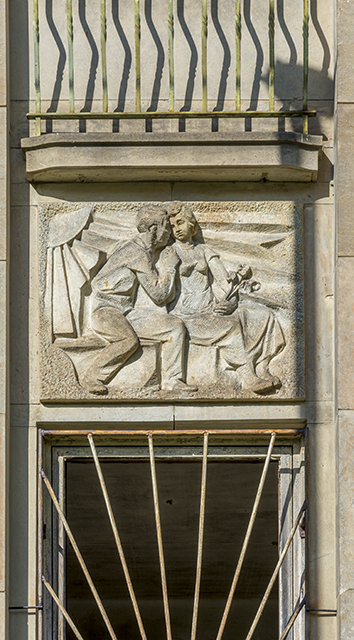 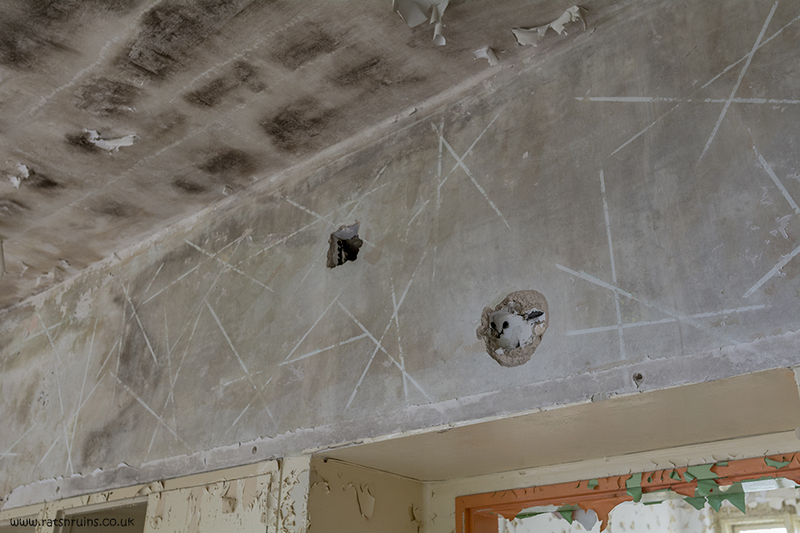 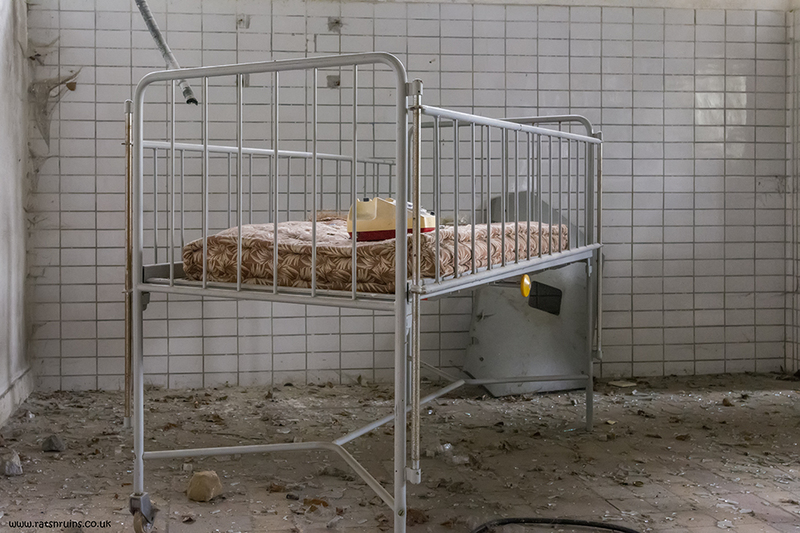 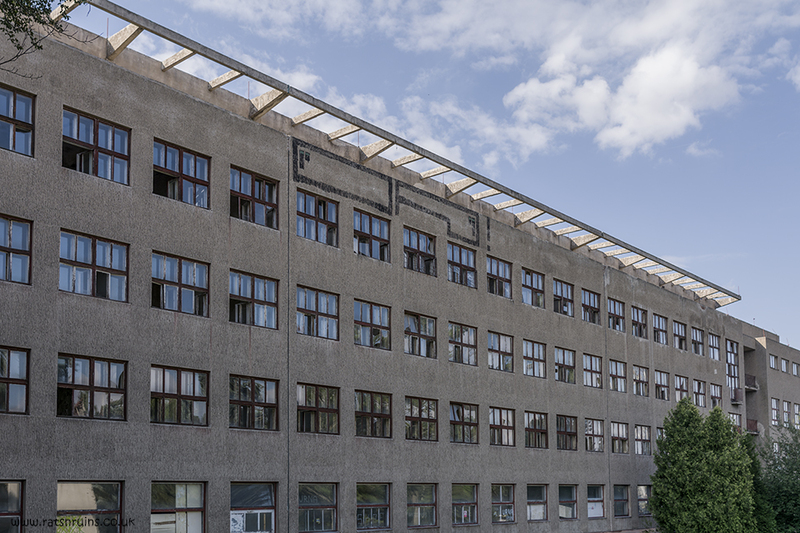 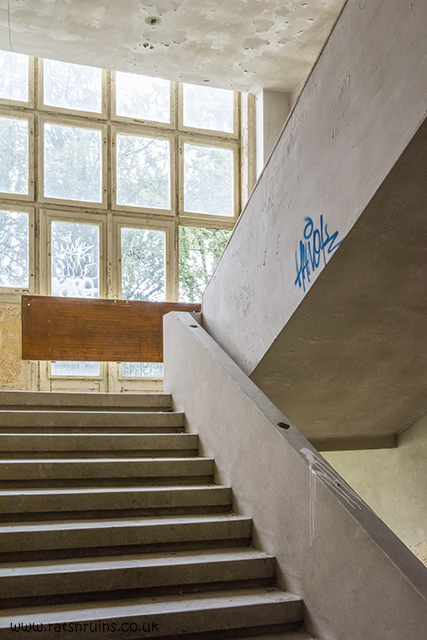 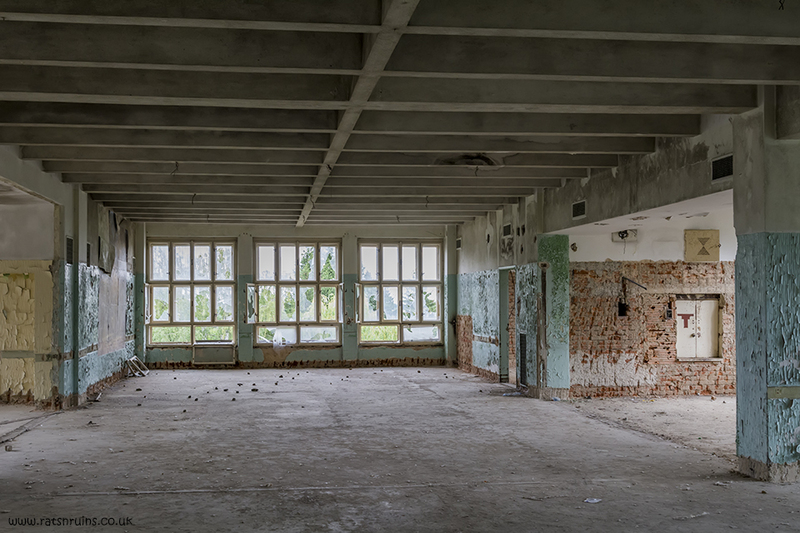 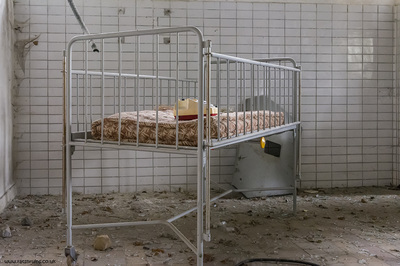 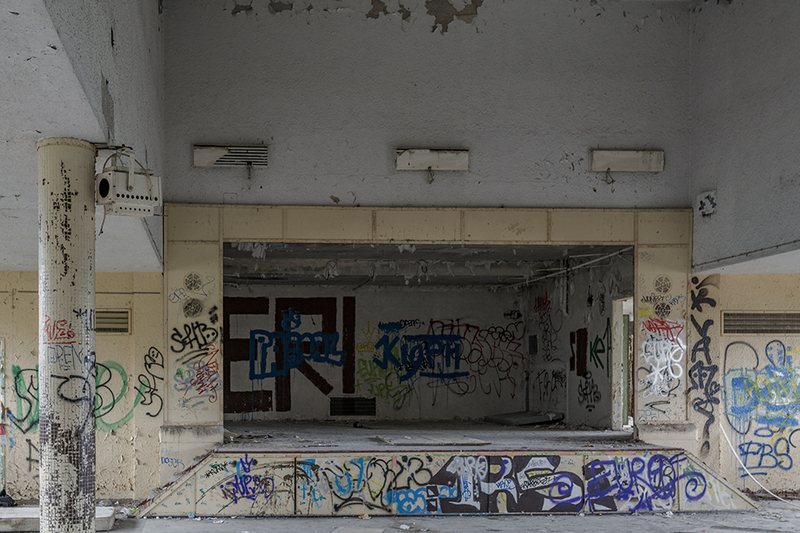 ​A former Soviet CGV Military district hospital. 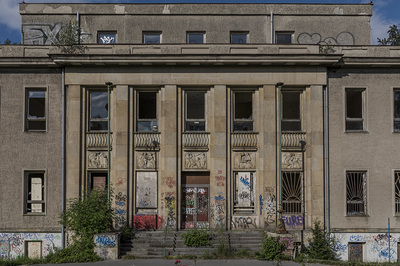 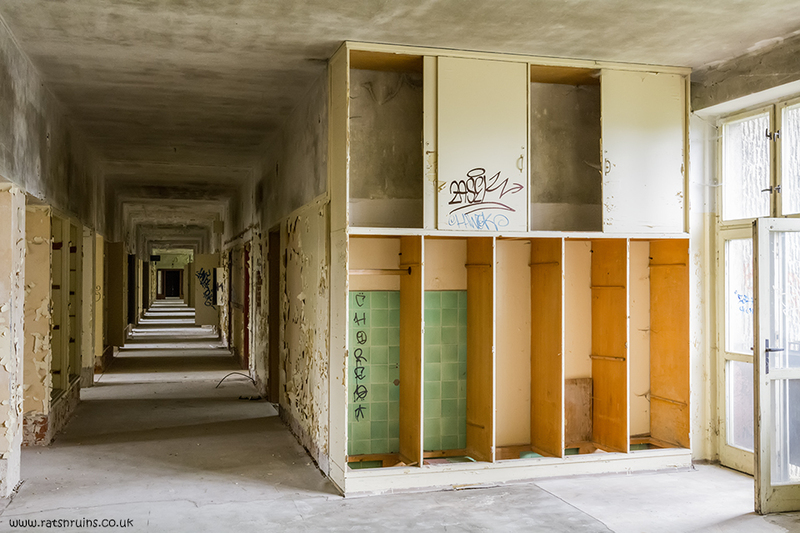 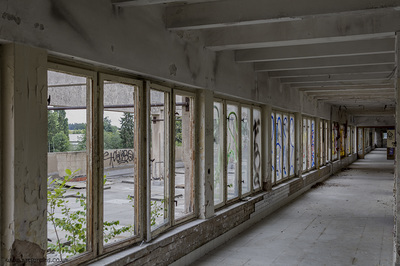 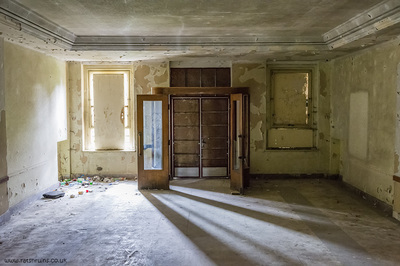 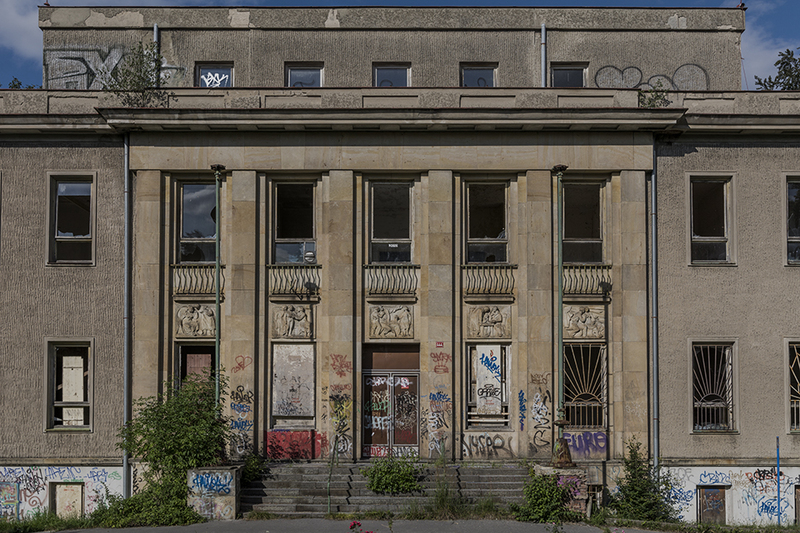 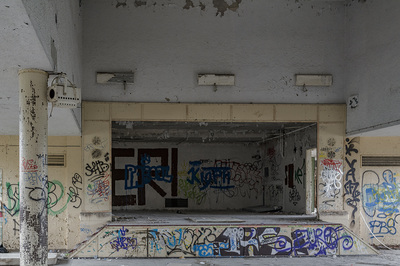 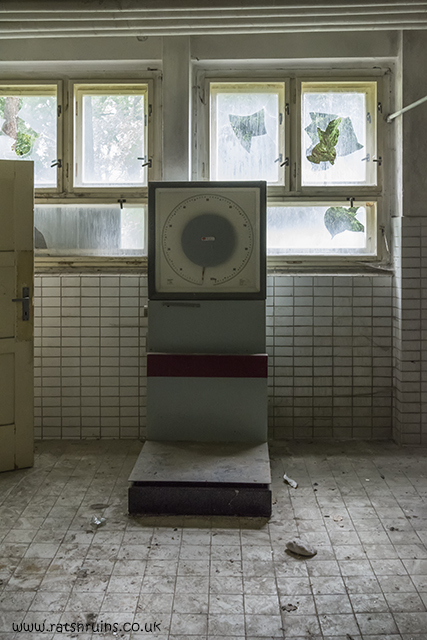 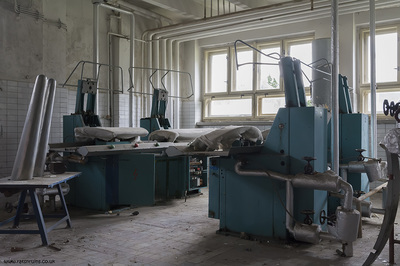 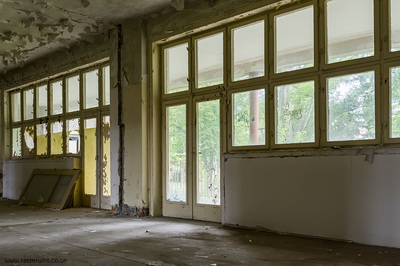 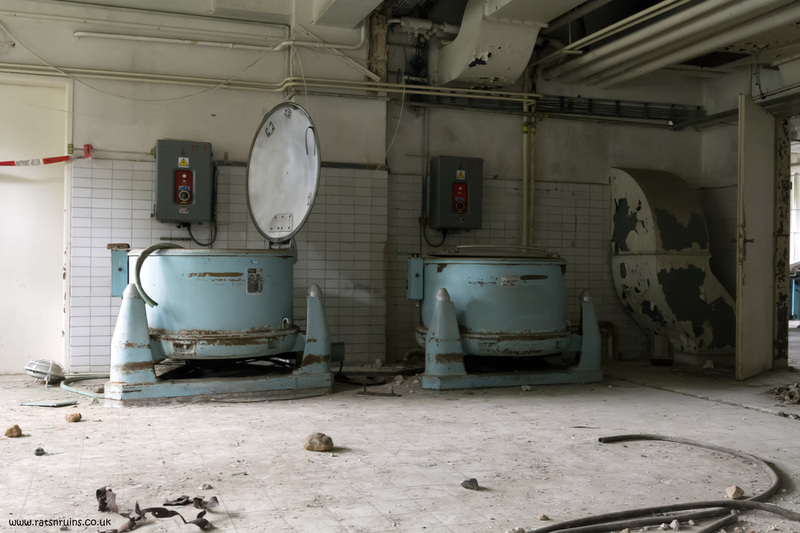 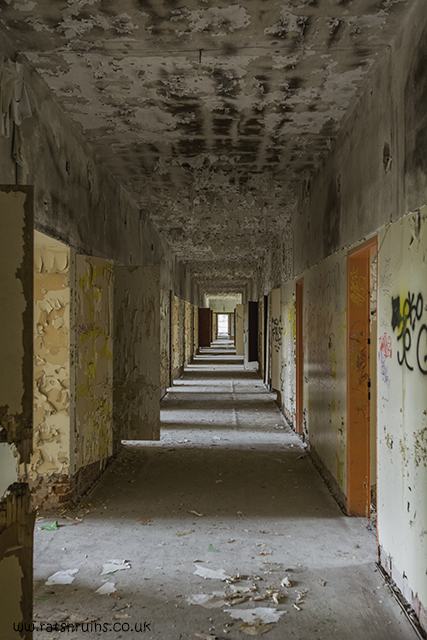 A lung diseases sanatorium which operated from 1968 the site finally closed in 1990. 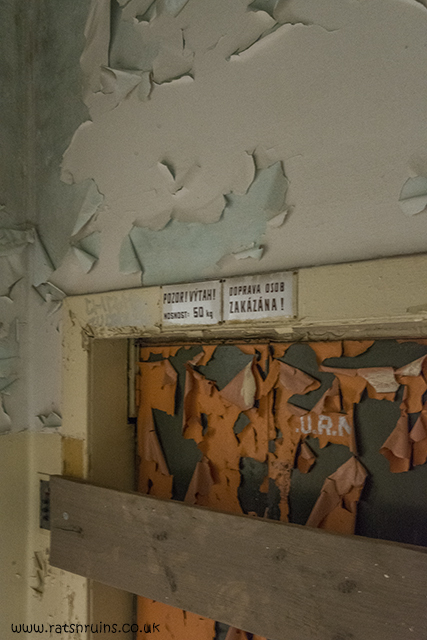 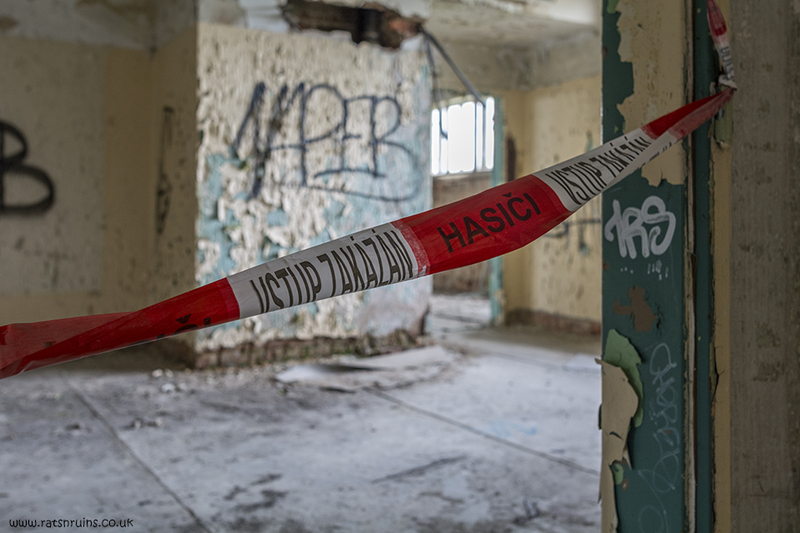 Our first visit to this site was purely a wander round the perimeter after we discovered a manned police station in the grounds as well as some seriously professional window boarding and door barring. The following day we decided it was most certainly 'work a go'. 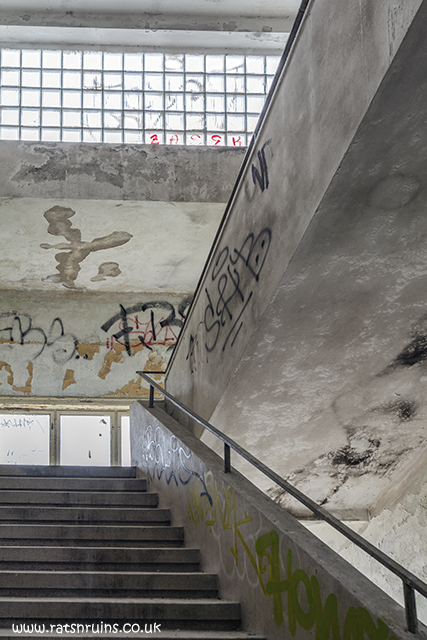 Access was tight, brazen and covered in anti-climb paint but as you can see - we made it. 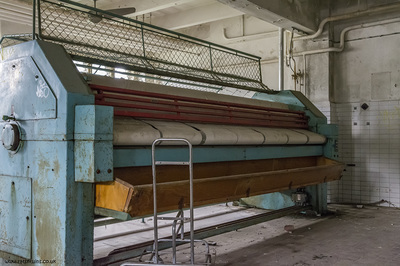 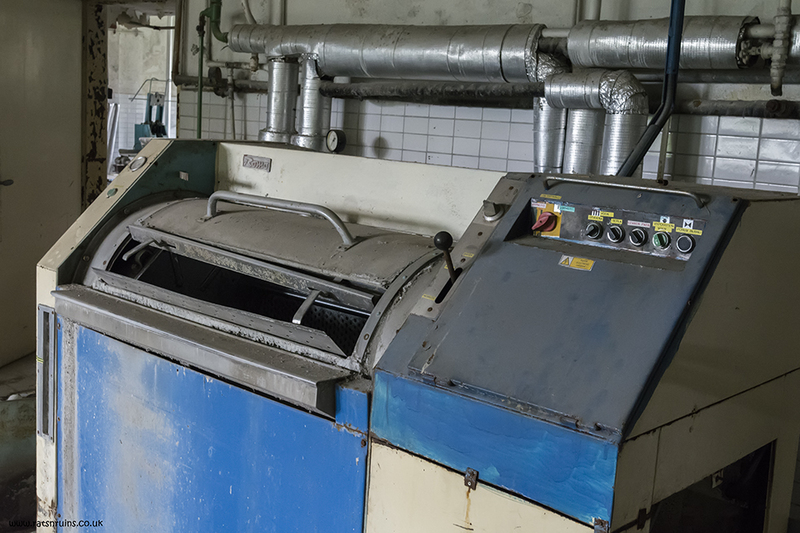 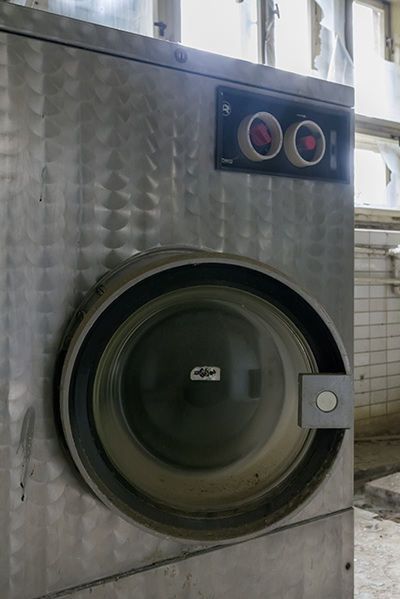 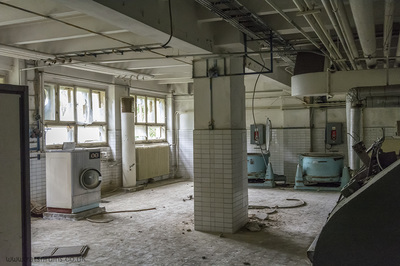 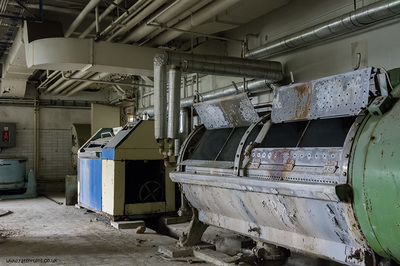 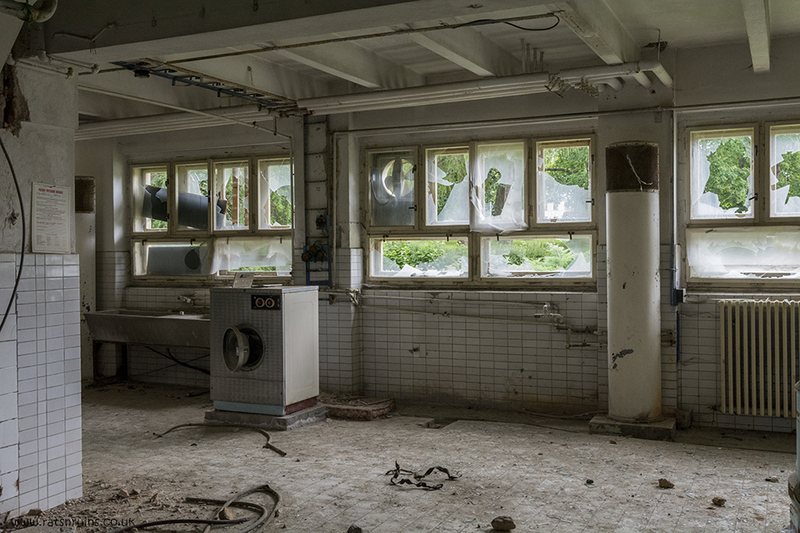 A vast majority of the building had been stripped of anything of interest but the laundry appeared to have been 'opened' recently and as such was rather cool.